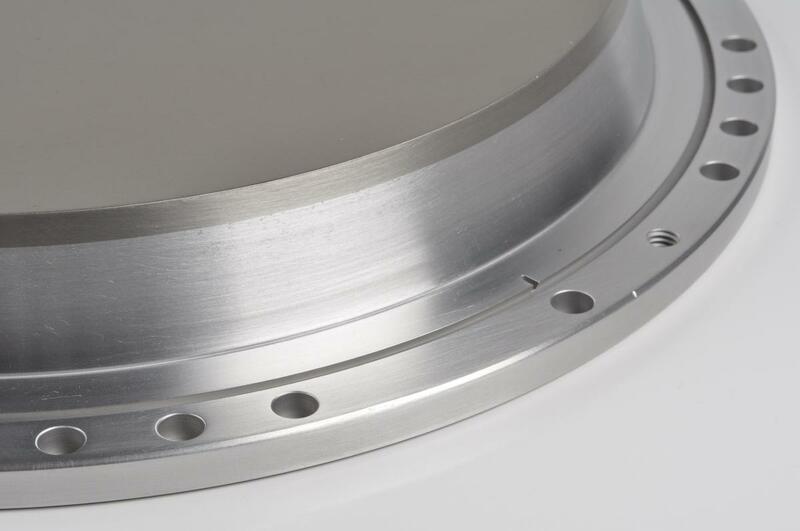 VEM supplies high quality and durable backing plates for most sputtering tools. VEM will collaborate with you to provide the best backing plate to suit your needs. We supply several pure element and stainless steel backing plates and provide bonding services. Let us know the material and dimensions you need on the order page and we'll deliver to your requirements. If you let us know what tool you use, we probably have the specifications.